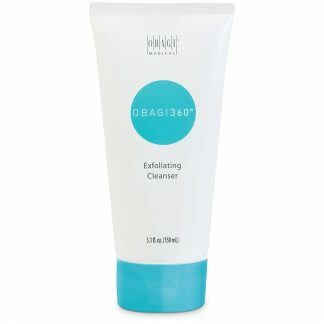 click here and send us the link to the identical product you find and your order number. We will credit you the difference directly to your credit card. 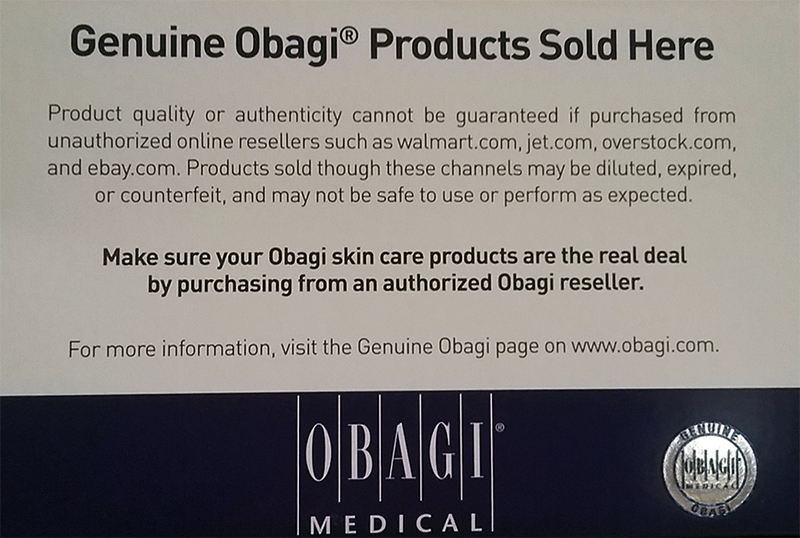 We back all of our Obagi products with a money-back guarantee. 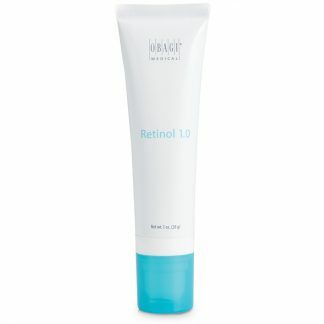 If you are not completely satisfied with this product for any reason, FACE,etc will gladly refund your money. See our shipping and returns policy for the full guarantee and return instructions. 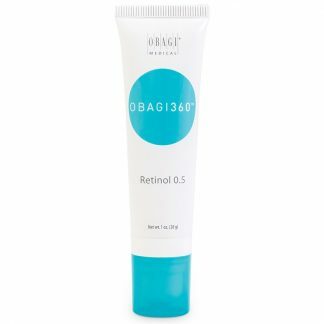 Obagi® Skin Products has a product to fit the needs of women of every skin type, racial background, and age. 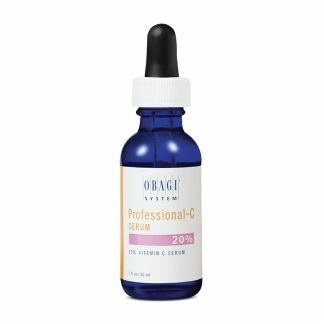 Whether the problem is undesired freckling, sun spots, or other skin damage, or simply the always present longing to appear younger and vibrant, this brand’s authorized products have been building confident, faithful customers since 1988. 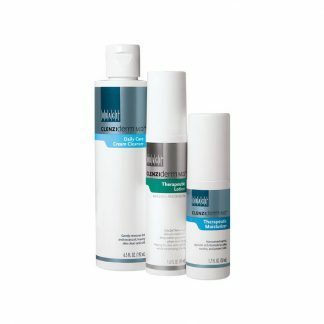 Product lines include the Nu-Derm System®, which treats conditions such as skin roughness, yellowish complexion also known as sallowness, and age spots; the Obagi-C Rx System®, the perfect solution for early signs of aging; Renova®, a topical treatment, used to treat and minimize wrinkles; and BIAFINE®, a water-based topical emulsion used to treat and manage ailments such as dermal ulcers, radiation dermatitis, and superficial wounds. 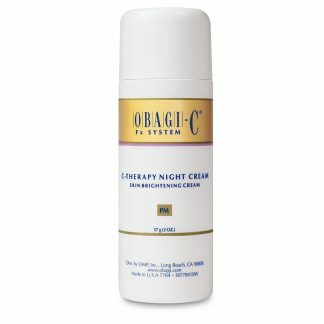 All of these products require a valid prescription from a physician authorized to prescribe and distribute Obagi® Skin Products. 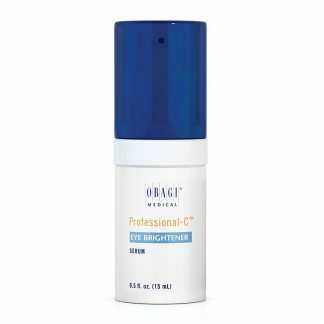 In addition to a full range of prescription skincare products, authorized physicians’ offices also offer in-office procedures such as Obagi® Facials and Obagi Blue Peels®. 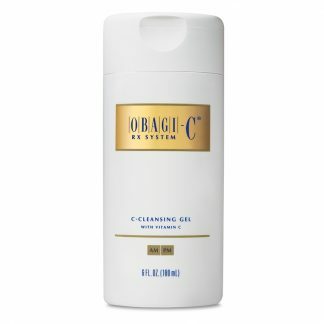 The signature facials provide customized treatments, perfectly tailored and geared towards each individual’s skin needs. 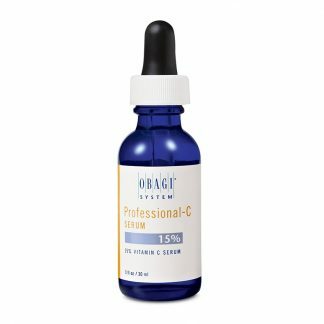 The signature Blue Peel® procedures are utilized to assist in enhancing and accelerating a patient’s transformation to a world filled with confidence and healthier, more beautiful-looking skin. 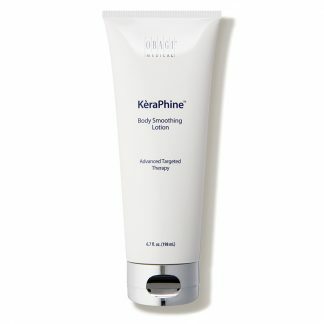 Obagi KeraPhine Body Smoothing Lotion 6.7 oz. 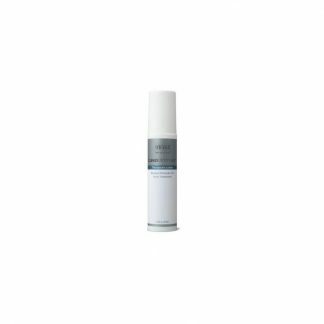 An emollient-rich body lotion with powerful exfoliants.